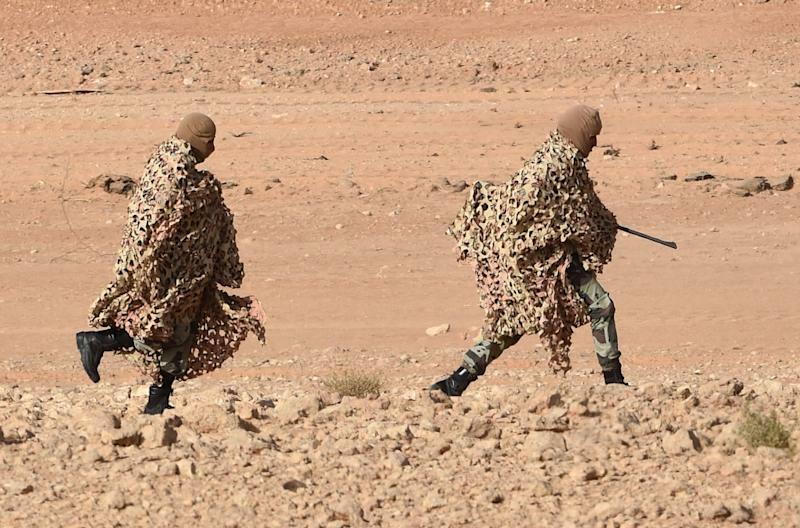 Riyadh (AFP) - Saudi Arabian special forces are involved in the military operation against Shiite Huthi rebels in neighbouring Yemen, a Saudi adviser said Saturday. Special forces "will continue their engagements" with the fighters loyal to Hadi, who has sought refuge in Saudi Arabia, said the adviser who did not want to be identified. "Special forces have isolated the island as the operation continues to destroy all remnants of Huthi presence" which was supported by "foreign military" technicians, the Saudi adviser said. Riyadh's ambassador to the United States, Adel al-Jubeir, had on Thursday hinted at a special forces role, saying that "we don't have troops, formal Saudi troops in Aden". The issue of ground troops is "on the table but the decisions will be made depending on the circumstances and the need", he was quoted as saying by the Saudi-US Relations Information Service. Coalition spokesman Brigadier General Ahmed Assiri, said on Saturday that there has been no announcement about "boots on the ground". "Even if it is true, I think the security and safety of the operation is most important for us," rather than announcing it through the media, he told reporters.